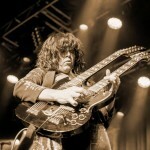 Zoso will be rolling through town playing a date Saturday, June 6, at the Majestic Ventura Theater. 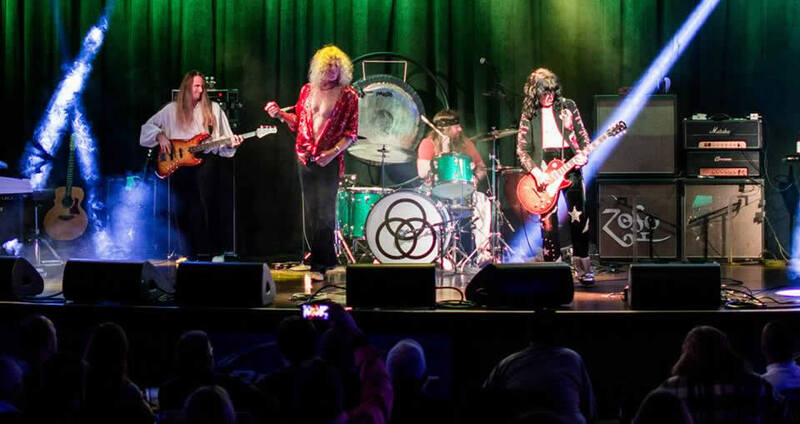 While there may be a number of Zep tribute bands around, there’s no denying these guys take their craft seriously performing since 1995 traveling not only nationally, but internationally perfecting the essence that is the mighty Led Zepplin; that’s over nineteen years and 2500 shows. 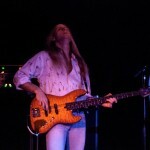 Ventura Rocks: How long has ZoSo been performing? 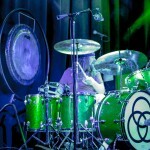 Matt Jernigan: We’ve been performing for 20 years this year–longer than Led Zeppelin was actually together. VR: What kind of venues have you rocked? Matt: We’ve been fortunate to play some amazing places throughout the US and internationally. It’s tough to pick a favorite, but some of the beautiful classic theater venues, of which Ventura Theater is one, are our favorites. Our shows in Japan left a big impression on us because the fans there were so enthusiastic and excited, packing out a huge venue over there. We’re fortunate to play the places that we do. VR: What’s the response been like? Matt: The response from both fans and critics has been good. 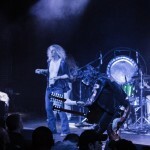 We have spent these last 20 years studying every nuance of Led Zeppelin’s live shows, what little footage that there is, to continuously refine and hone our live performances. People often remark about how talented all four of us are at what we do, which is a testament to the work and care we put into ZoSo. VR: There are so many songs to chose from. How hard is it to whittle down a set list? Matt: Our first few times playing a market we play a lot of their longtime favorites, many of which are staples in our set-list. After coming to a market a few times, we will usually go a little bit deeper into their catalog. When we play multiple nights at one spot we’ll play songs from specific albums each night so fans get two or three nights without any repeat songs. VR: Which songs typically get the best response? VR: Got dinner plans for that Saturday?